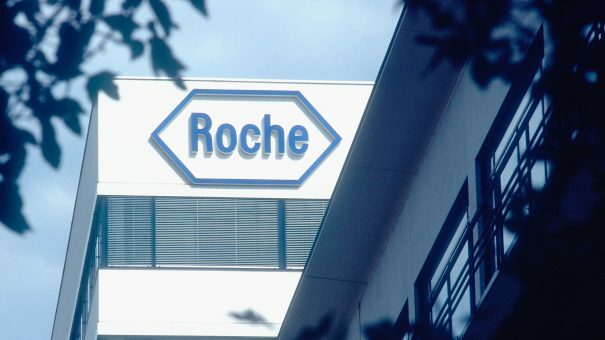 NICE has rejected Roche’s breast cancer drug Perjeta in patients recovering from surgery on the grounds of expense and efficacy. England’s watchdog has recommended that Perjeta is not used for the treatment of post-surgery patients with early stage HER2-positive breast cancer who are at a high risk of the disease returning. Human epidermal growth factor receptor 2 (HER2)-positive breast cancer cells have too much of a protein called HER2 on their surface. The recommendation does not affect treatment that began in the NHS before this latest guidance was released. But while NICE’s evaluation has dealt Perjeta a blow, its first draft decision is not final is out for consultation until July 6. The appraisal committee will meet again to consider further evidence. At that meeting, the committee will consider all comments and will prepare a final appraisal document to be published later this year. Subject to any appeal by those consulted, the final appraisal document may be used as the basis for NICE’s guidance on using pertuzumab for adjuvant treatment of this particular type of breast cancer in the NHS in England. Perjeta costs £2,395 per 420ml vial and it is available to the NHS at a discount, the details of which are confidential. It is administered intravenously for one year over 18 cycles maximum, and means patients must spend more time in hospital than they do with the standard of care (trastuzumab), which is administered subcutaneously. Also, trial results suggested that pertuzumab offers only a small incremental treatment benefit when compared with a placebo. European regulators approved Perjeta (pertuzumab) in this new indication earlier this month. The approval was based on the drug being used in combination with Herceptin (trastuzumab) and chemotherapy in post-surgery patients with early-stage breast cancer that was likely to recur. High risk of recurrence is defined as cancer that is lymph node-positive or hormone receptor-negative.